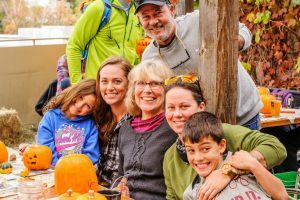 10th Annual Pumpkins & Pints! 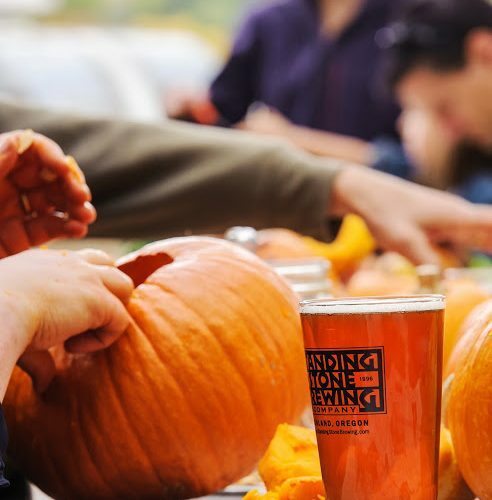 Fall is here, and we are excited to announce our 10th Annual Pumpkins & Pints! 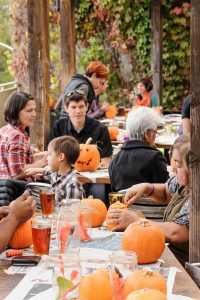 Come join us at the brewpub for an afternoon of pumpkin carving fun and spooky festivities. 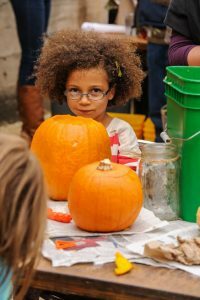 We’ll provide the pumpkins and carving tools (you’re welcome to bring your own if you take pumpkin carving really seriously), and you just show up with your creative ideas. You can purchase beer, hard cider, lemonade, brats and burgers once you’ve worked up a hearty appetite. 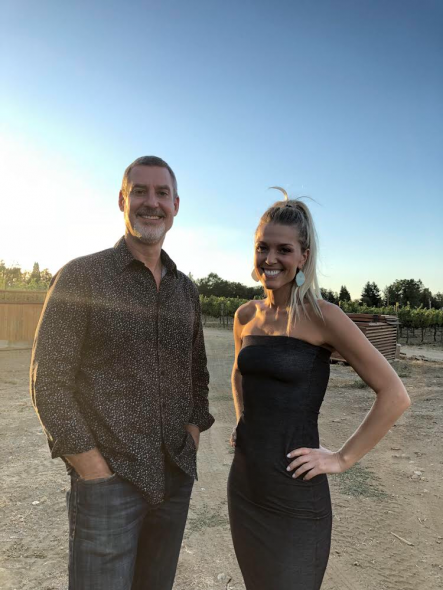 We’ll have live music featuring Danielle Kelly Soul Project and games to keep kids of all ages entertained. This year we will be holding a costume and pumpkin carving contest at 3 PM. Prizes will be awarded to all participants, so get those little gremlins dressed up and in the Halloween spirit! Bring the family and dress warm as the event will be held outdoors on our beautiful patio (weather permitting). We look forward to seeing you at the 10th Annual Pumpkins & Pints! Get your News on Tap! With the Changing Season Comes SSBC’s New Winter Menu! Pints For A Purpose – Beers for Bees! Photos are by George Rubaloff unless otherwise noted.